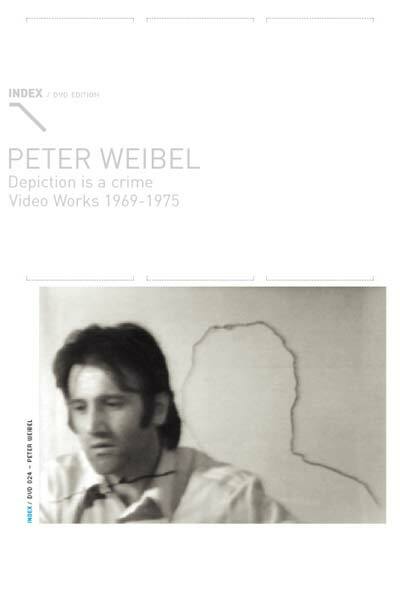 Peter Weibel: Born 1945 in Odessa, Ukraine. Studied French, film and comparative literature for a year in Paris before transferring to medicine in Vienna in 1964, later changing to mathematics specialising in logic. 20 page booklet with exclusive material, bilingual English-German text.